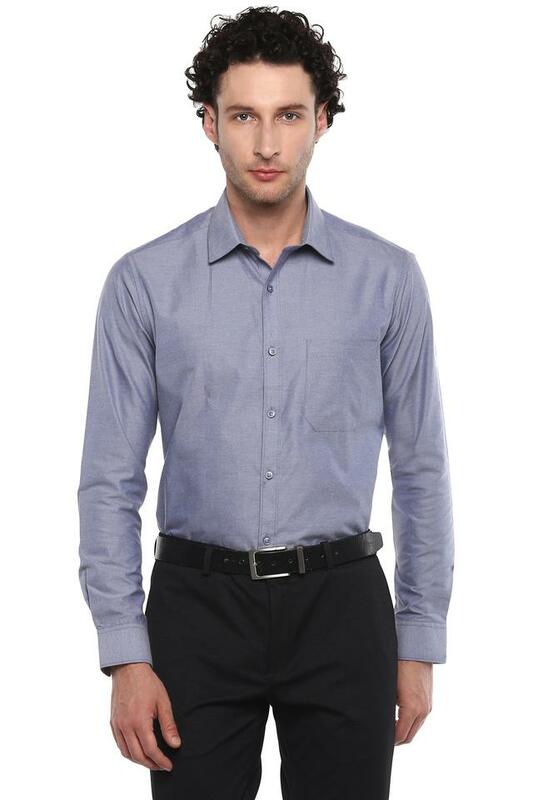 Fix yourself a suave look with this formal shirt from Stop. As it is made of good quality fabric, this shirt is comfortable to wear. This slub pattern shirt highlights its perfect fit design along with its full sleeves that add design to it. 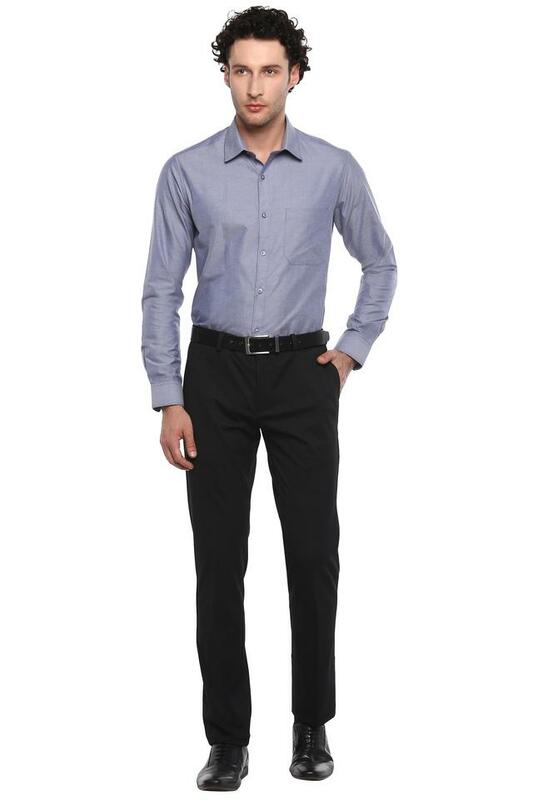 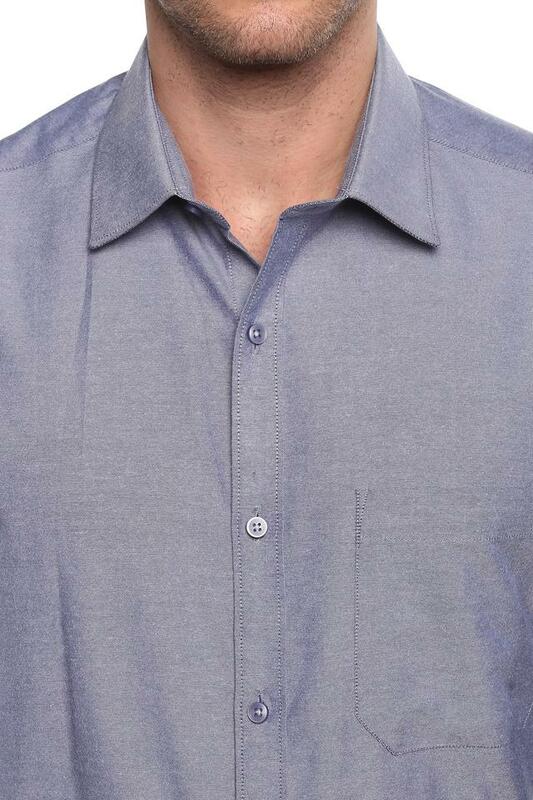 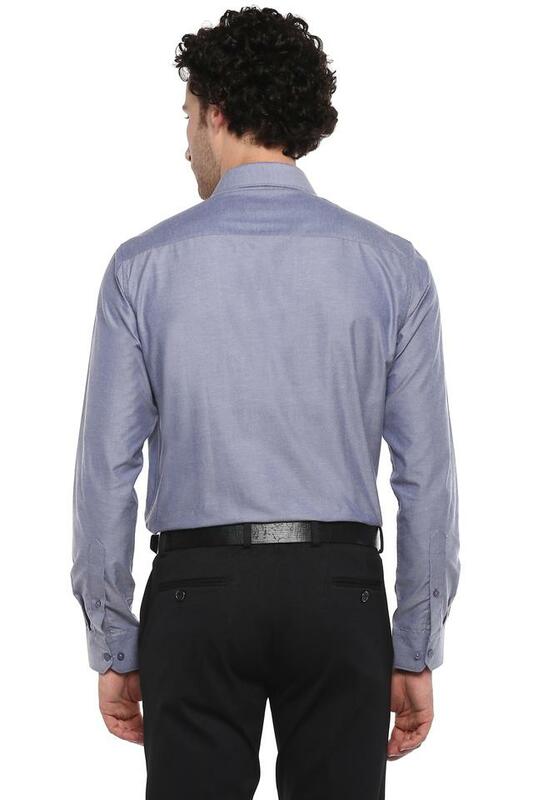 Make an exciting choice for a formal occasion with this simple shirt. 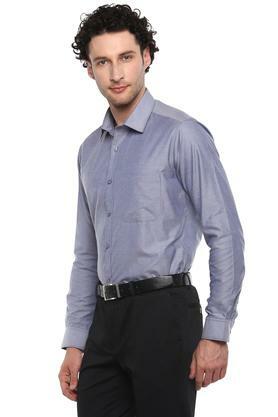 Team it with chinos or trousers along with lace up shoes for a stylish look.